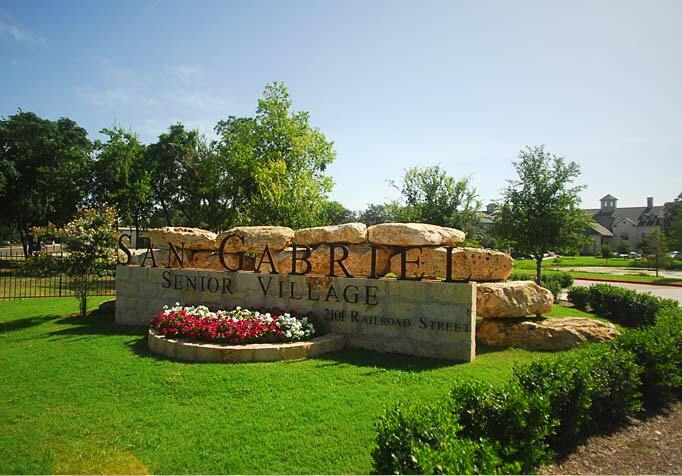 Merritt Communities provide quality affordable apartments for families and apartments for seniors in many Texas cities like Buda, Dripping Springs, Georgetown, Leander, Schertz, Seguin, and Round Rock. 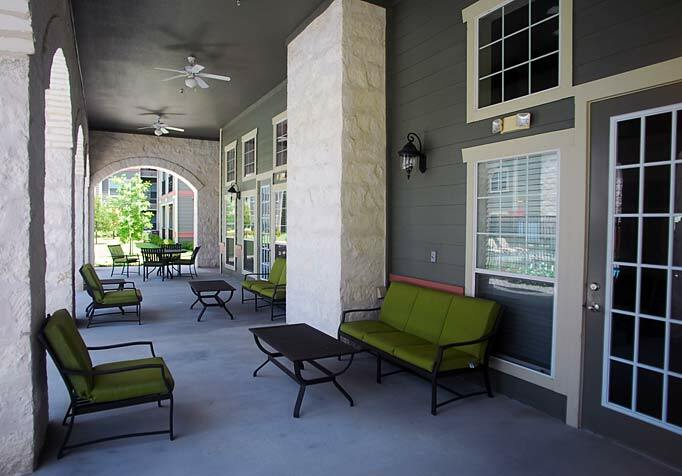 Our website is designed to provide information to assist prospective apartment seekers in the decision making process in like Buda, Dripping Springs, Georgetown, Leander, Schertz, Seguin, and Round Rock. 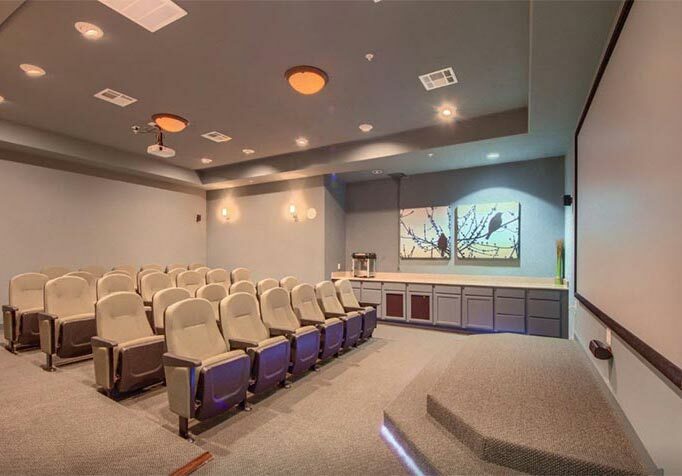 Prospects and applicants are able to view our affordable family and senior apartment floor plans, and pictures of the apartment amenities and models. This is all available through a "Virtual Leasing Office" that is open 24 hours a day - basically everything a prospective apartment resident needs to make their decision. The site also features services for current residents like; online work orders, resident surveys, and a resident referral program. 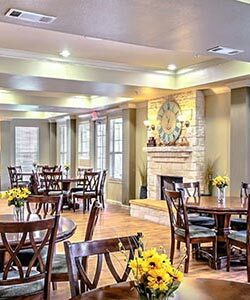 If you are looking for multi-family or senior-living apartments in like Buda, Dripping Springs, Georgetown, Leander, Schertz, Seguin, and Round Rock. 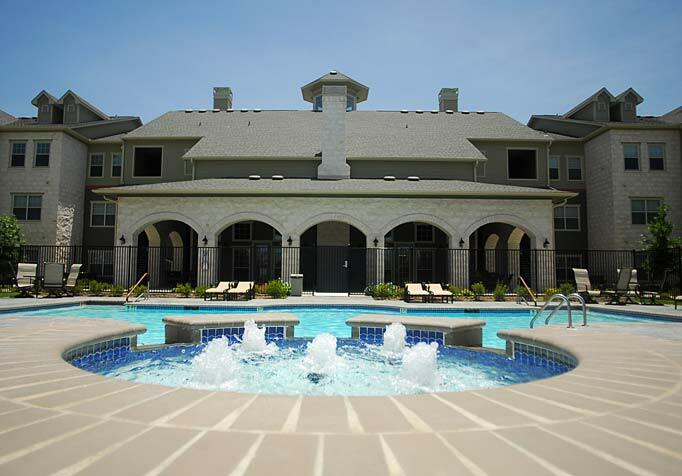 - Merritt Communities has the perfect apartment for you. 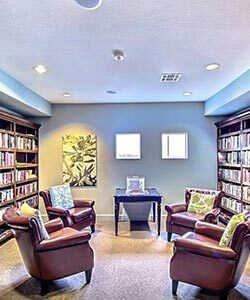 We will help you feel at home and make affordable apartment living a Time to Live Life Well. If you would like more information about Merritt Communities, LLC, please contact us.